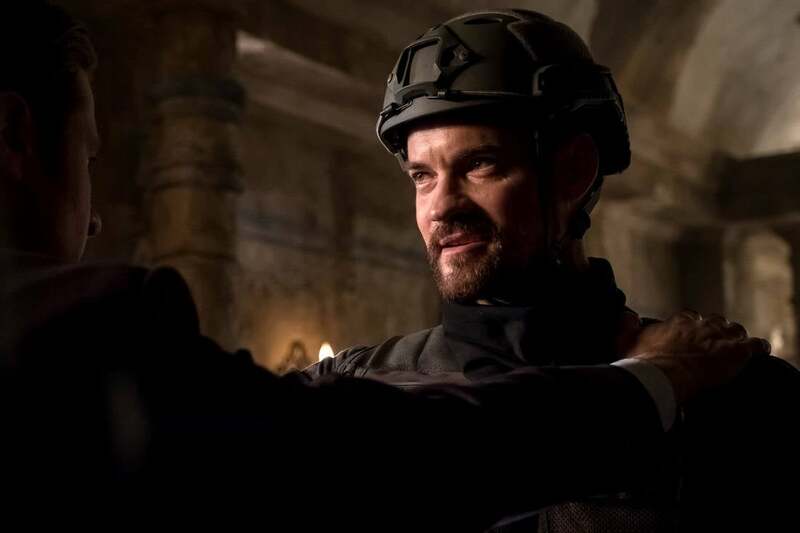 Much of the marketing campaign for Gotham's fifth and final season surrounded the arrival of Bane, played by veteran actor Shane West. 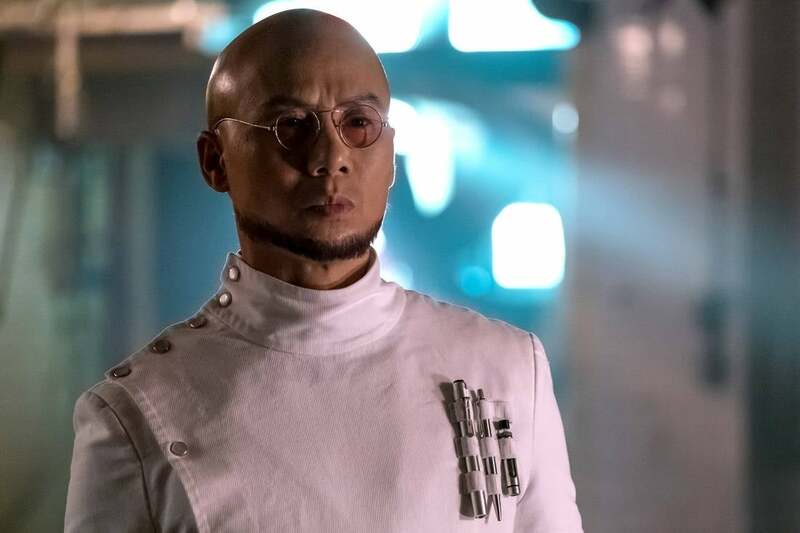 The new season has aired three episodes so far, and there has been no mention of the iconic villain just yet, but that's all about to change. 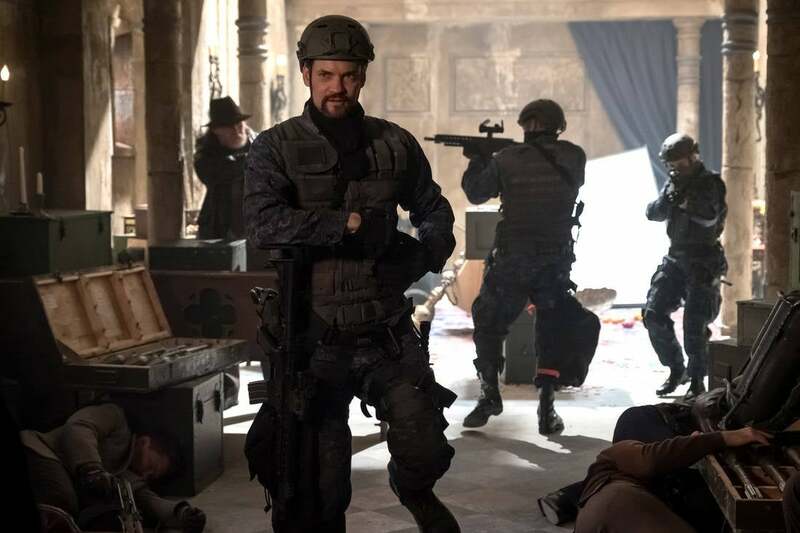 FOX has released a slew of photos from the fifth episode of the season, "Pena Dura," which airs on January 31st. 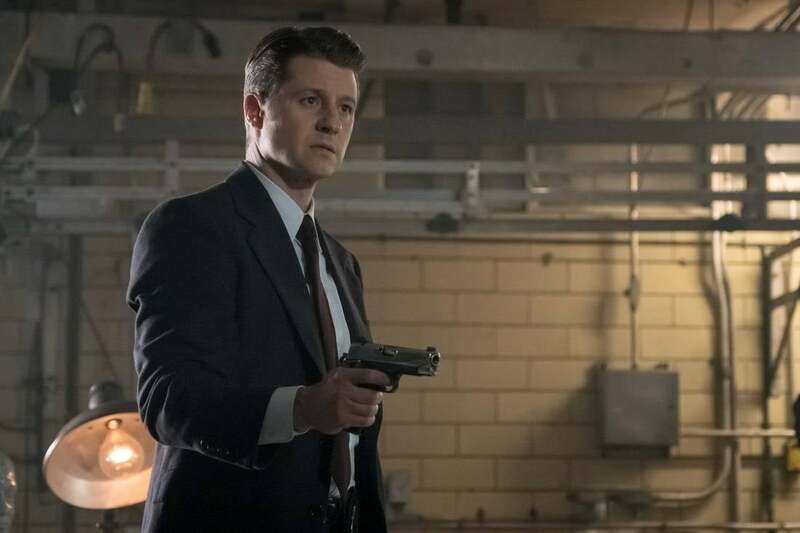 In the photos, we get our first look at West's Gotham debut, though he isn't donning the mask quite yet. 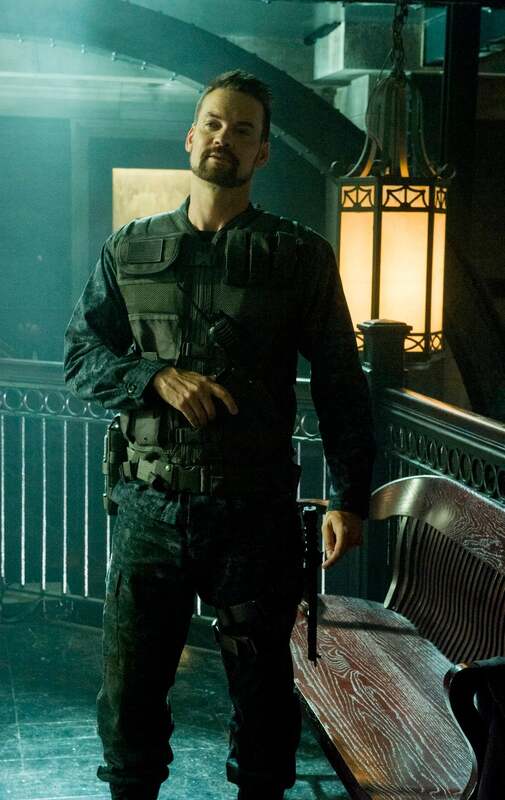 West can be seen in the photos dressed in military garb, alluding to the nature of his character when he first arrives in Gotham City. 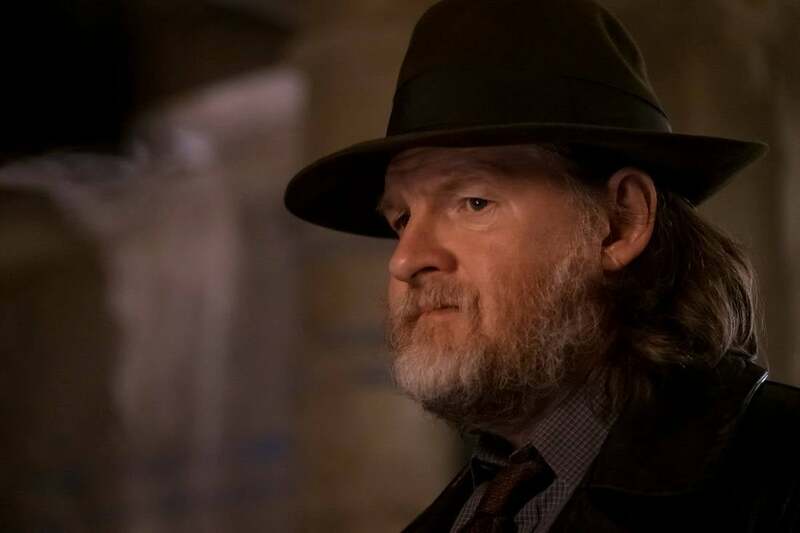 This character goes by the name of Eduardo Dorrance, and he's an old friend of Jim Gordon's who started working as a mercenary soldier following his time in the military. 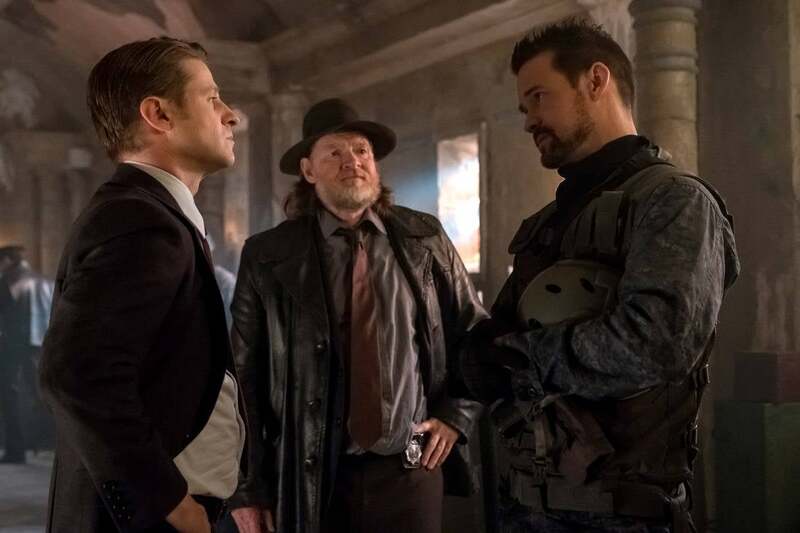 He shows up to Gotham to help Jim rid the city of its problems instead of waiting around for the government to do something. 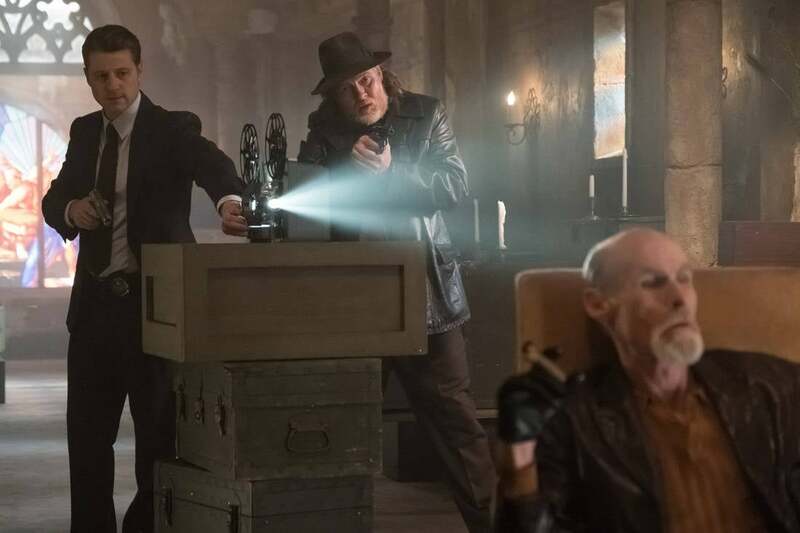 Unfortunately, Dorrance has plans of his own, and ultimately transitions into the villainous Bane. 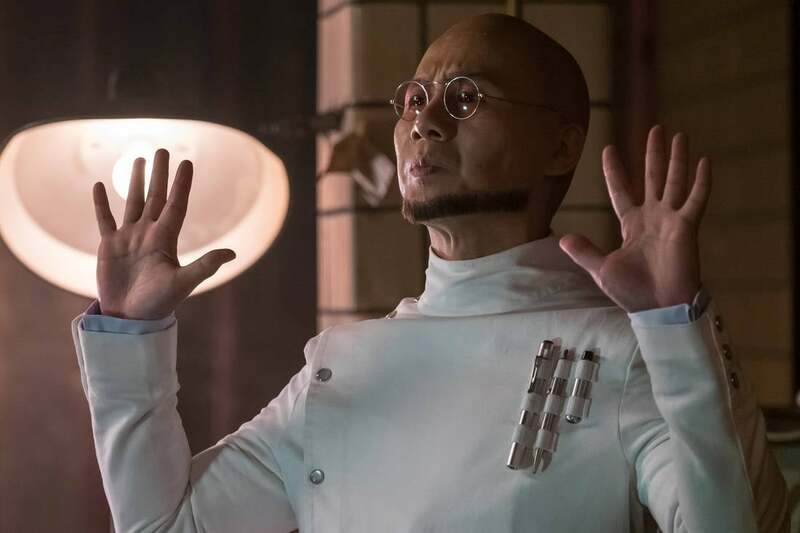 Also featured in these photos is Dr. Hugo Strange, played by BD Wong, showing up for the first time this year. 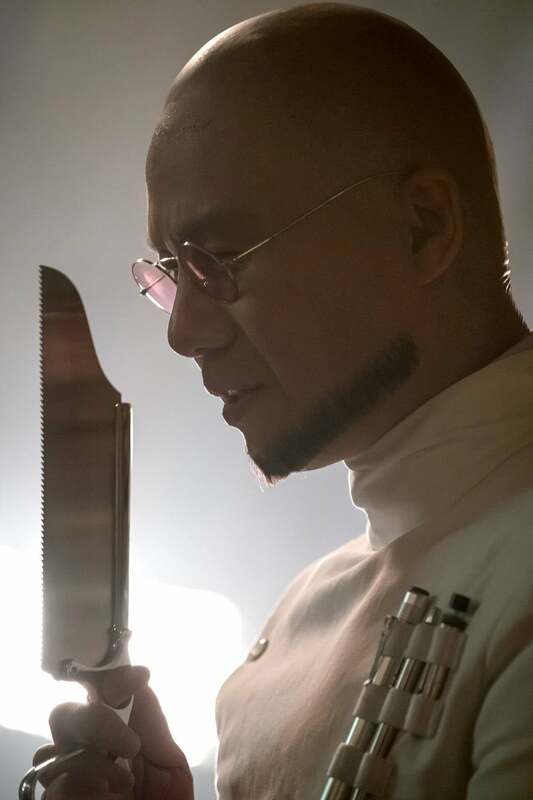 Last time we saw Strange, he was preparing to experiment on Lee and Nygma. 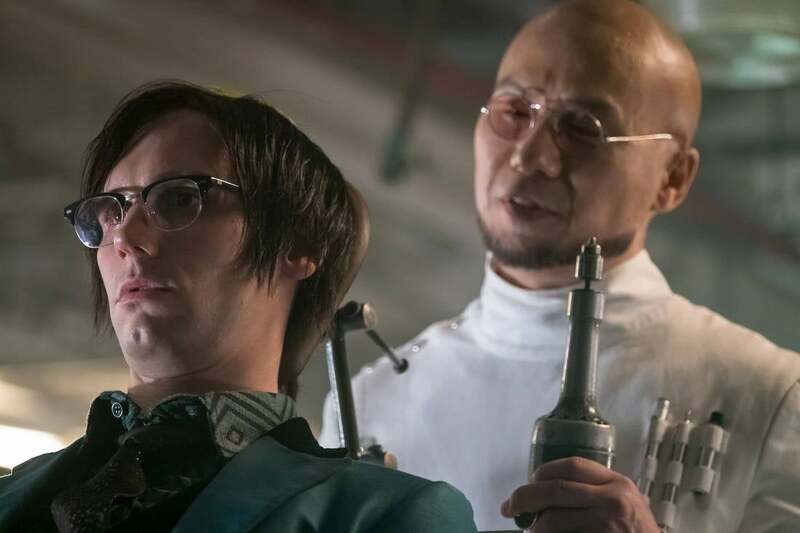 This will hopefully provide fans with more insight into Riddler's current situation. 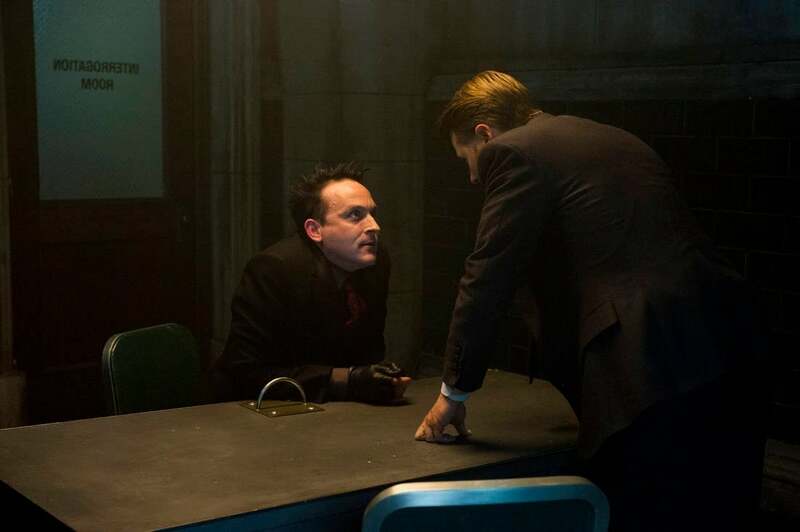 You can check out all 12 new Gotham photos below! Slide 6 of 12Is anyone really trusting this guy?? Slide 7 of 12Move out! Slide 8 of 12Guess who's back? Slide 9 of 12Back again. Slide 10 of 12Hugo's back. Slide 11 of 12Tell a friend! Slide 12 of 12Stick 'em up, wise guy.